Okay, I will try again. 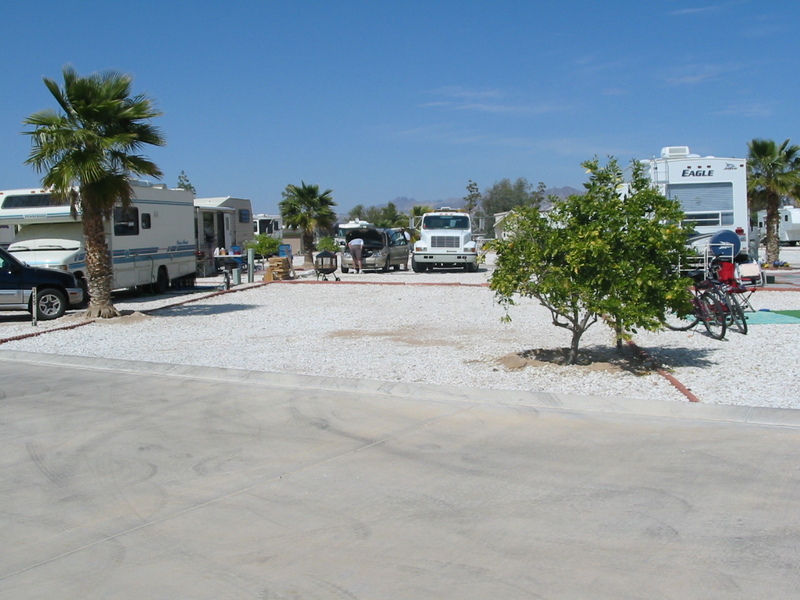 I had tried to publish some pictures of our lot in Blythe because Sue had not. However, when I did my stuff, they looked terrible. So, I am going to publish only one picture at a time. This picture is of our lot back in March when we saw it for the first time.